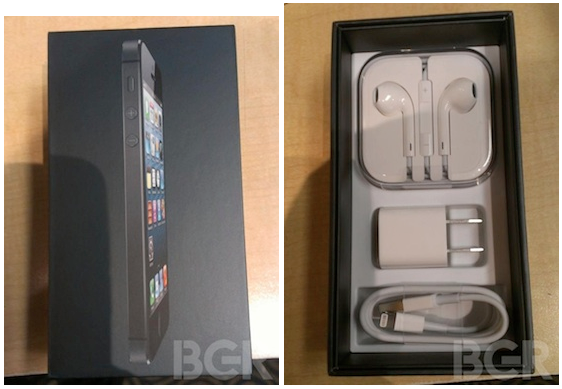 The guys at BGR have apparently received some pictures of an iPhone 5 before the official launch and show us what could be the distribution box and the accessories in it. Although it is unclear how they could be done with an iPhone 5 soon (recall that goes on sale next Friday 21), confirmed that the box can see would come with a power adapter, USB cable to Lightning, and Earpods, they would not come loose, but in its own box. Choca some that, despite being the first iPhone 5 in the hands of the public, the creator of the picture has not been disturbed or removed filled plastic fingerprints or teach us more details. However, there appears to be a fake. 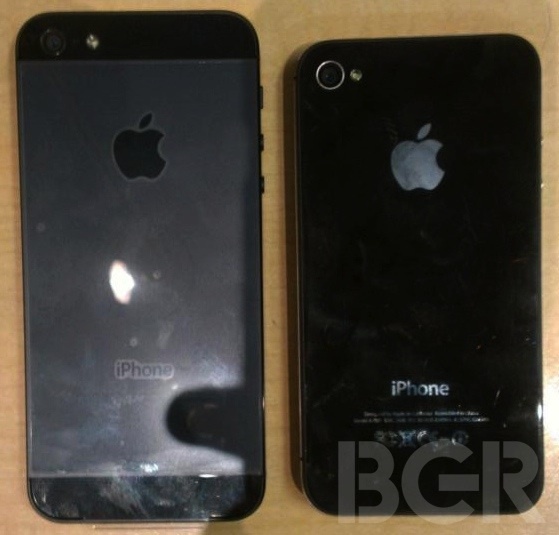 The case is reminiscent of the first iPhone in 2007. Next Friday will confirm the truth of these pictures.